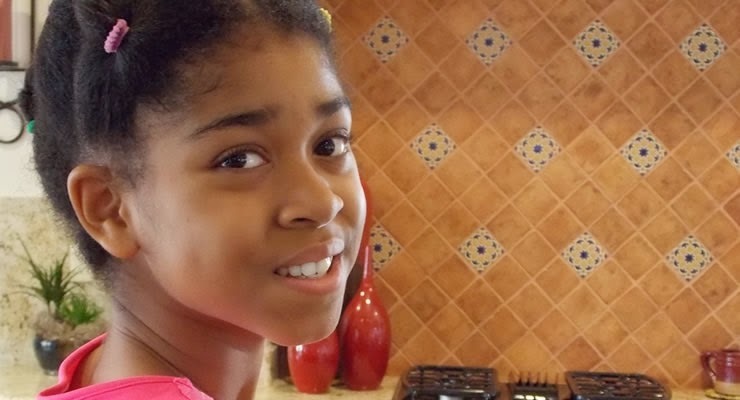 As part of its African Women To Watch series, global TV network Bloomberg TV, has just featured the worlds most powerful child and the youngest filmmaker in the world - Child Education Advocate Zuriel Oduwole. Broadcast across Africa and Europe, it highlights her incredible journey and her mission, and vision for Africa and the continents young Girls, at just 12 years old. 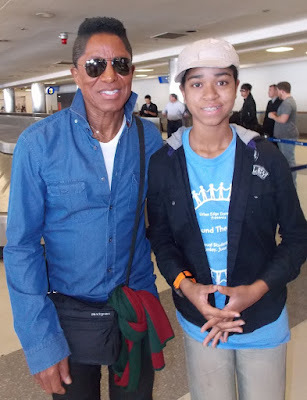 Africa's most influential child [according to New Africa Magazine], and the worlds most powerful 11 year old [according to New York Business Insider Magazine] has began the 2015 year on a fresh and entertaining note. Along with her 2 younger sisters Azaliah  and Arielle , they have formally launched their own TV Production company called KCP, and released their first creative work recently, as a Pilot content idea. 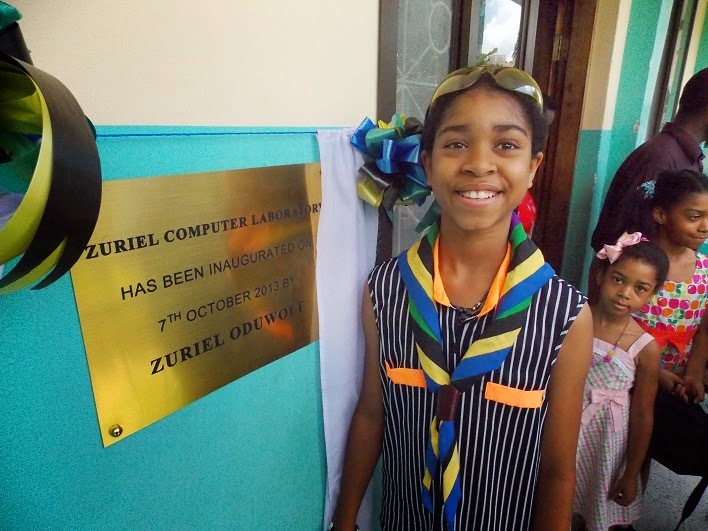 Zuriel Oduwole Unveils New Computer LAB Dedicated To her in Tanzania.Africa's most influential child and now as the worlds youngest movie producer to show her work in a commercial cinema - 12 year old Zuriel Oduwole has started 2015 on a bright note. 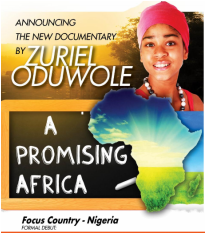 Colorful Ndani TV [Swahili for Inside], Africa's second largest and Nigeria's biggest web based TV, has launched its 2015 programs, by featuring Zuriel in prime time on its coveted "Spotlight" program.